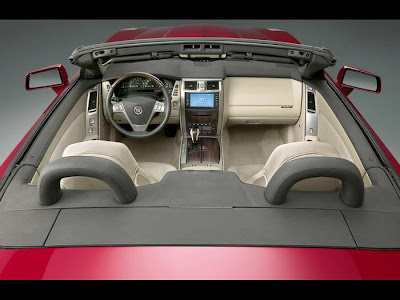 Cadillac XLRv is the first Cadillac to be equipped with AFS, an advanced forward lighting system that uses sensors to determine speed and steering wheel angle input in determining how fast and how far to turn the headlamps for improved night driving vision. 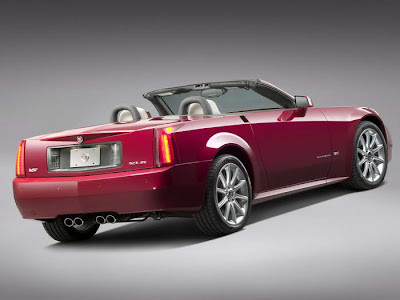 Cadillac XLR-v is the upgraded version of the Cadillac XLR. It is an ultra-luxury segment car, first introduced in 2005. It is the successor to the Cadillac Allante, produced from 1987 to 1993. 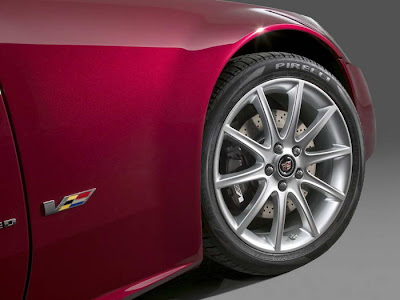 Cadillac XLRv can accelerate to 60 mph in 4.3 seconds according to Car and Driver's tests. The magazine also timed it at 11.3 seconds to 100 mph and recorded a 13.0 second quarter mile at 110 mph (177 km/h). Its top speed is limited to 155 mph (249 km/h). 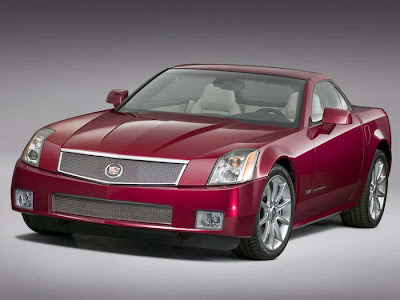 Cadillac gave the public its first glimpse of the supercharged XLR-V in its Super Bowl commercial, which aired February 6, 2005. Super Bowl MVP, Deion Branch was also awarded an XLR. The car was formally introduced at the 2005 New York International Auto Show.